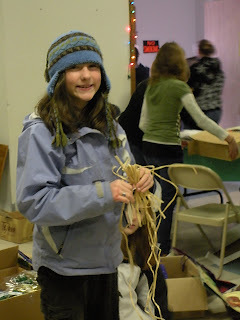 4H Clover Country: Beaver Creek Kritters Free Christmas 2009, DONE! 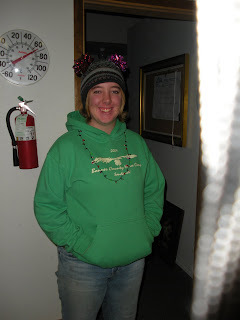 Free Christmas 2009 is in the books!!! Great job by the Beaver Creek Kritters! 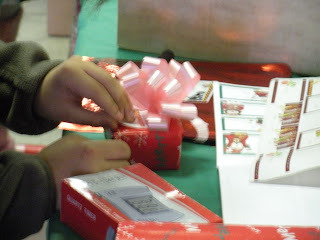 Wrapping, wrapping and more wrapping! Beaver Creek Kritter Gang, pre- Free Christmas door opening. Don't they look calm?? Well, our Third Annual Free Christmas is in the books! YAHOO! 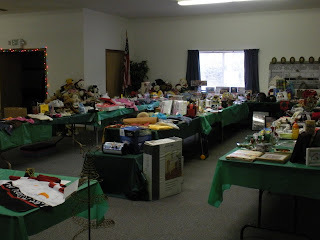 The 4-Hers did a great job, collecting donations, setting up the Free Christmas Store in the Sagle Senior Center, and then wrapping all the treasures for our shoppers. 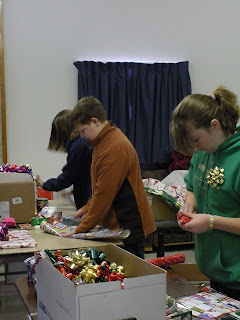 They also hung around for clean up and helped return the building back to its pre- Free Christmas state. I am sure proud of all those kids. What a great day we had! 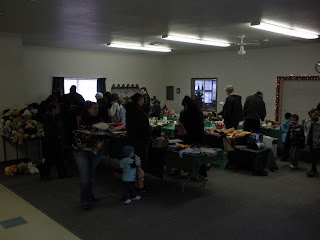 We had many families lined up at 9:30am, and our doors opened at 10am. 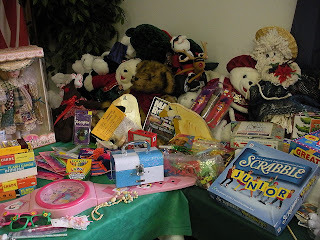 We had some who had lost much in a fire, some who were there collecting for neighbors who were too shy to come in for themselves, some who just recently came out of surgery and were hobbling around the tables on crutches. 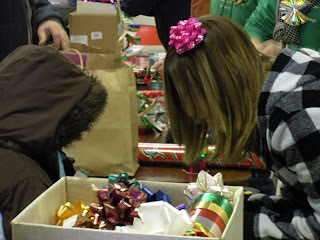 We had quite a few kiddos come through and choose gifts for their families. It was and always is a heart touching day. We greeted everyone with a "Merry Christmas" and handed out candy canes to one and all. We had local neighbors bring us home made candy to sustain the gift wrappers, and bagels for those who stayed at the Sagle Senior Center all day Friday to collect donations. I LOVE our community! 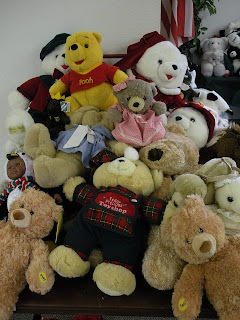 We had many awesome donations, a mountain bike, a TV and VCR, some beautiful side tables, lots of stuffed animals. 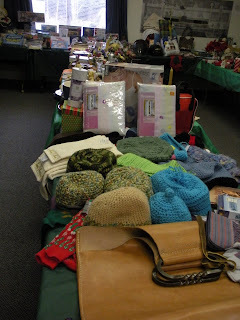 Just a lot of wonderful gifts. Our kids were wrapping tornadoes! I tell ya, Santa's elves "ain't got nuttin' " on the Beaver Creek Kritter Kids! 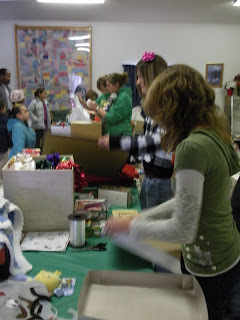 Thank you to all the other 4-H clubs and members who helped by donating, we REALLY appreciate you!